FIVE SENSES SPA, SALON & BARBERSHOP HAS BEEN AWARDED AS A TOP 20 SPA AND SALON IN NORTH AMERICA BY SALON TODAY MAGAZINE IN 2018! Our team consistently strives to go above and beyond our guests expectations. Our fun, friendly and professional team environment allows us to prosper and grow together! 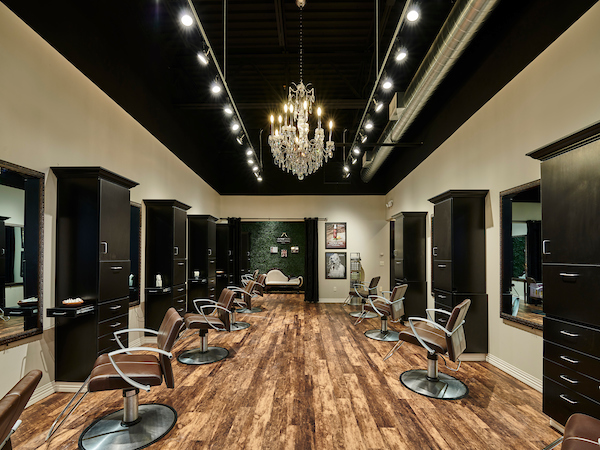 Five Senses Spa, Salon & Barbershop is always looking for positive, friendly, and professional team players in the following fields: Cosmetologists, Barbers, Nail Technicians, Massage Therapists, Estheticians, and Guest Services. See the Dozen Reasons why our team chooses to work at Five Senses and submit your application today!